BOOKS FOR THE DREAMER IN YOU! Ahleah of the Western Continent has become a political pawn known as The Vital. her to protected prisoner status within palace walls. 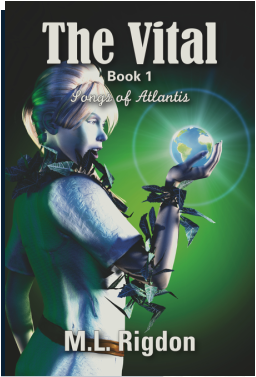 as every day catapults them closer to disaster and the end of Atlantis. 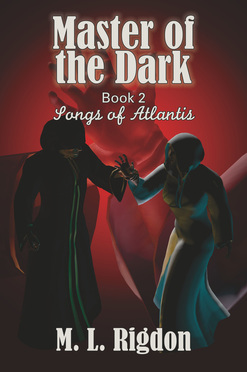 Songs of Atlantis Book 3 Available Now! assassins Melasaris has sent to murder her.